A family wine range out of Southern Californian Vineyard. Crackerjack is a persona of marked excellence, one with unique skills and personality. 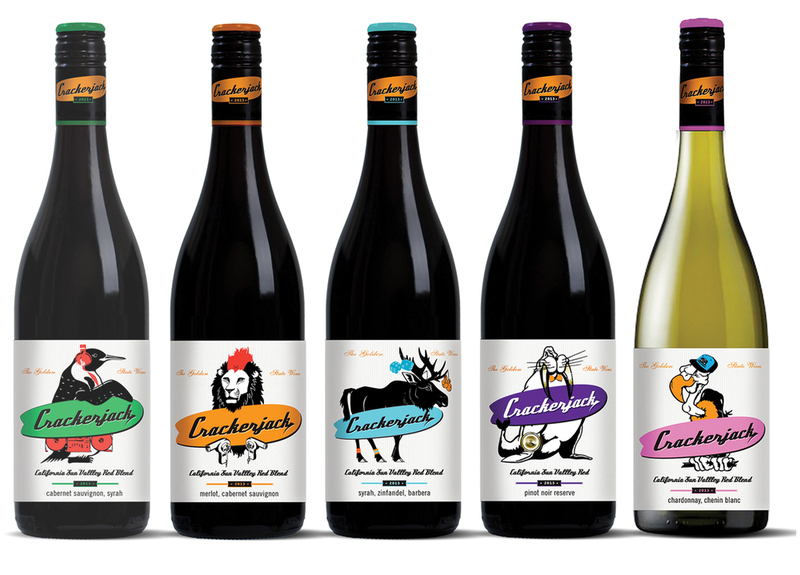 In American “new world wine", Crackerjack is a persona of marked excellence, one with mad skills. This wine has the Cali spirit: young and fun brand on the go with the surf board under your arm. Every bottle has a huge personality, individuality, vibrance, and wit. The Crackerjack range is designed as part of a large family with the ability to grow.